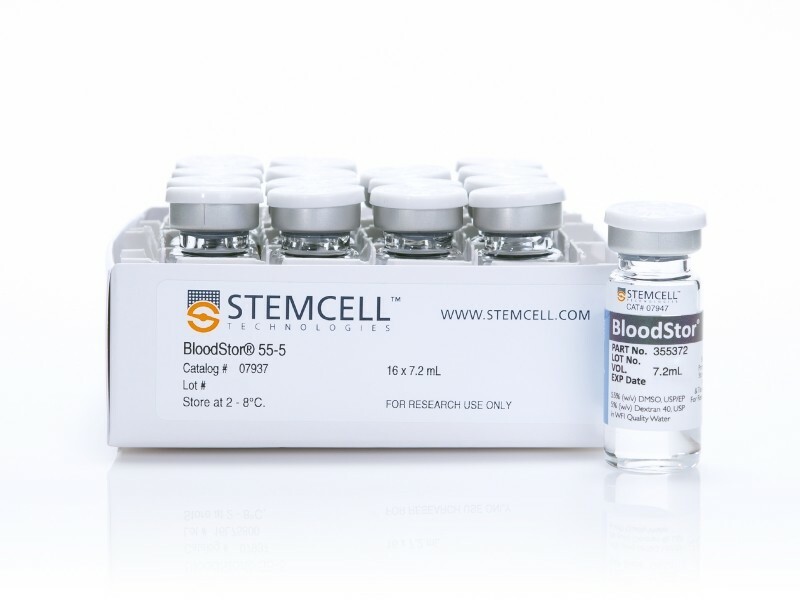 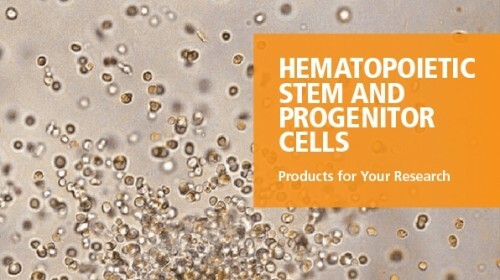 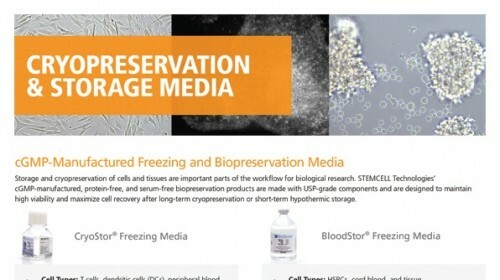 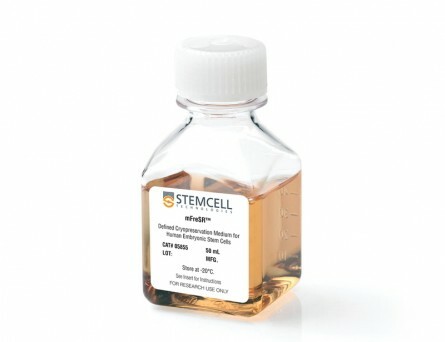 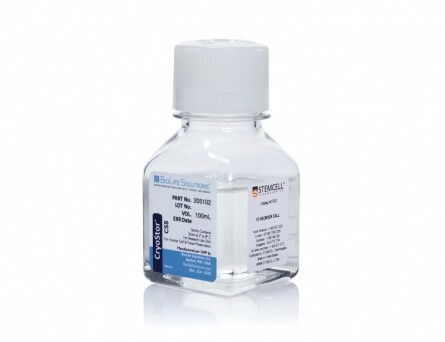 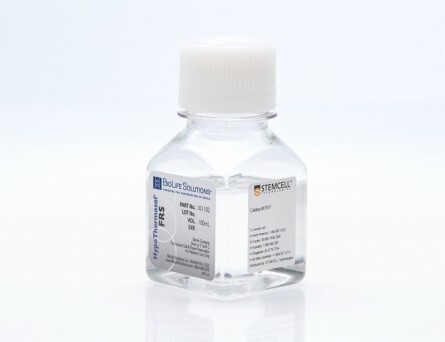 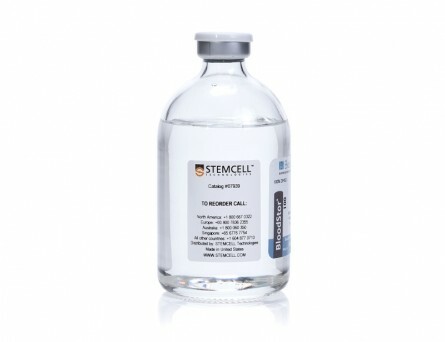 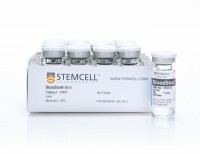 BloodStor® is a series of generic cGMP freeze media products used to cryopreserve stem cells and other cells isolated from umbilical cord blood, peripheral blood, bone marrow, and other biologics. All BloodStor® products are formulated using USP grade components and water for injection (WFI) quality water. 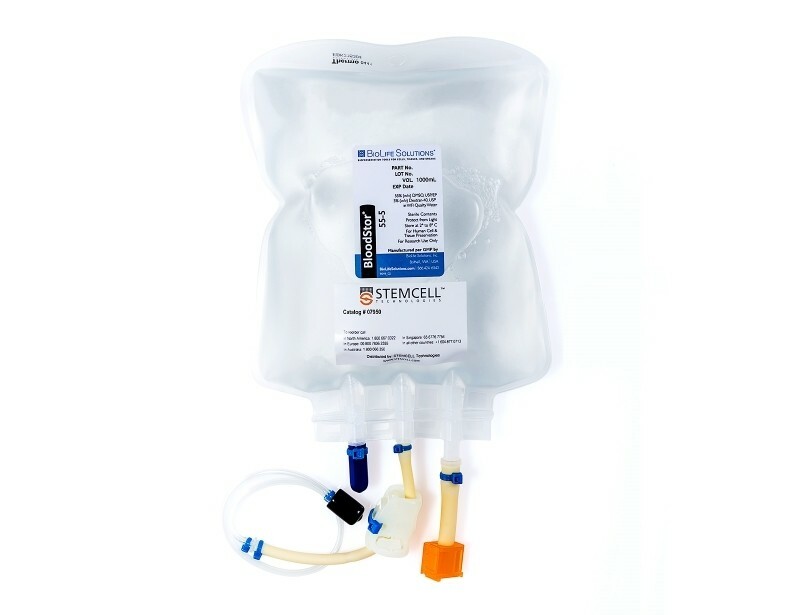 BloodStor® 55-5 is pre-formulated with 55% (w/v) DMSO USP, 5% (w/v) Dextran-40 USP, and WFI quality water.